First of all, in honour of the International Women’s Day, I’d like to congratulate all women on this earth for everything we’ve accomplished today. I am by no means an active feminist, but I still like to consider myself an independent woman, who knows her rights and isn’t afraid to speak her mind. Although not all women today have equal rights as men, nor have all women today a great environment to raise their children in, we have made a difference in past, and are still fighting to make that difference for tomorrow. Sometimes it’s good to take a step back, and realise what you’ve accomplished before you continue your journey, or start a new battle. Therefor, I’d like to thank every single women who has suffered in order to enable me to live the life that I, you, we are living today. 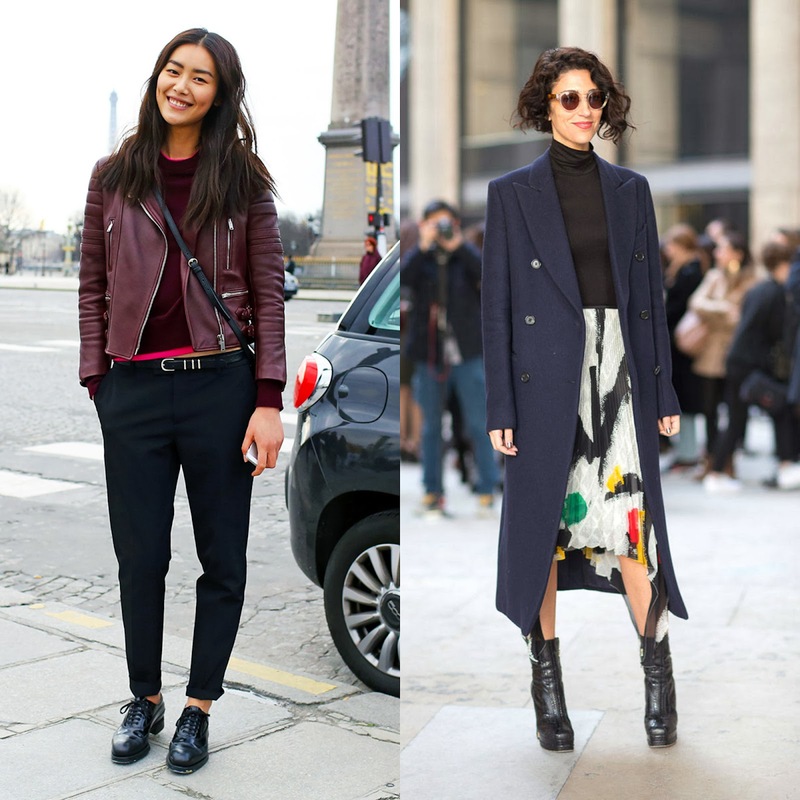 Anyhow, here’s a little overview of the Paris Fashion Week Street Style looks.. I hope you liked this little series I did to get inspired by the fashionistas visiting Fashion Week! 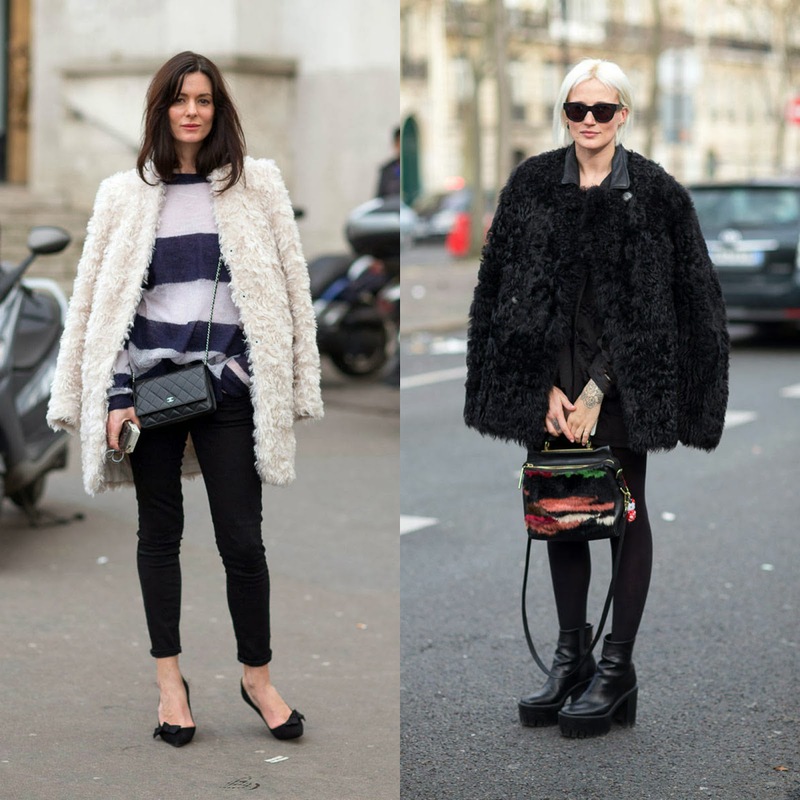 Out of all Fashion Weeks, Paris was the most risk taking one when it comes to street style! In the other fashion capitals we’ve seen quite some risky looks as well, but Paris was the most overwhelming in my opinion. Most of the looks I’ve seen, I wouldn’t dare to wear myself. London came close, but the risks that were taken over in the UK were more up on my street, so I found it really inspiring. 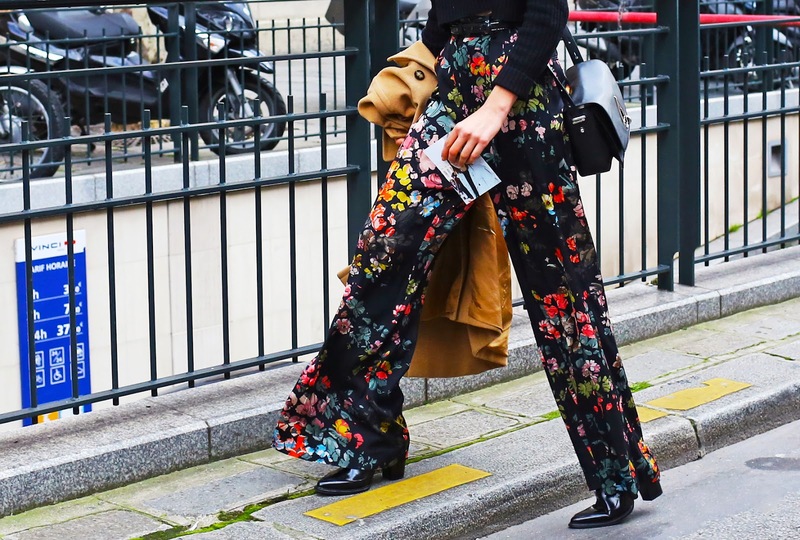 However, I was able to find some absolutely stunning Paris looks, which I’m sharing with you in this post. 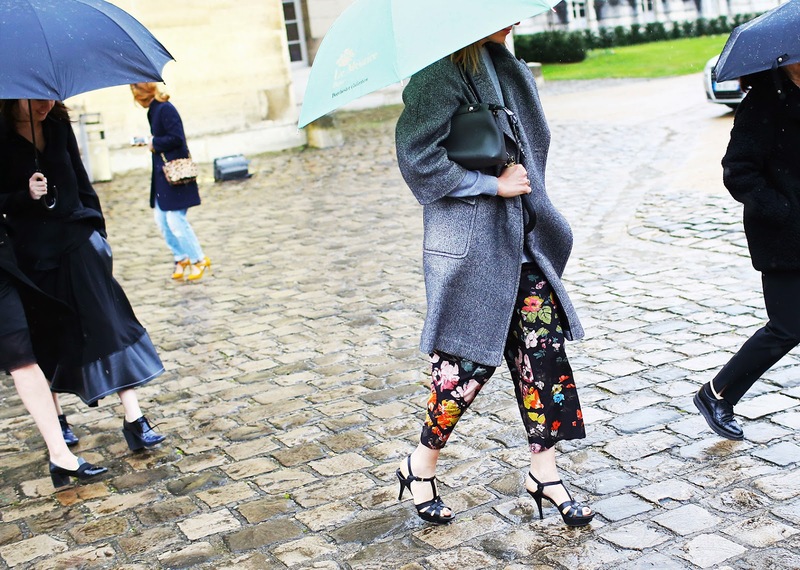 What was your favourite Fashion Week this season? great post sweetie!New post up on my blog!www.deardreamerblog.wordpress.combesos!